We are now past the halfway point of the 2019 legislative session. 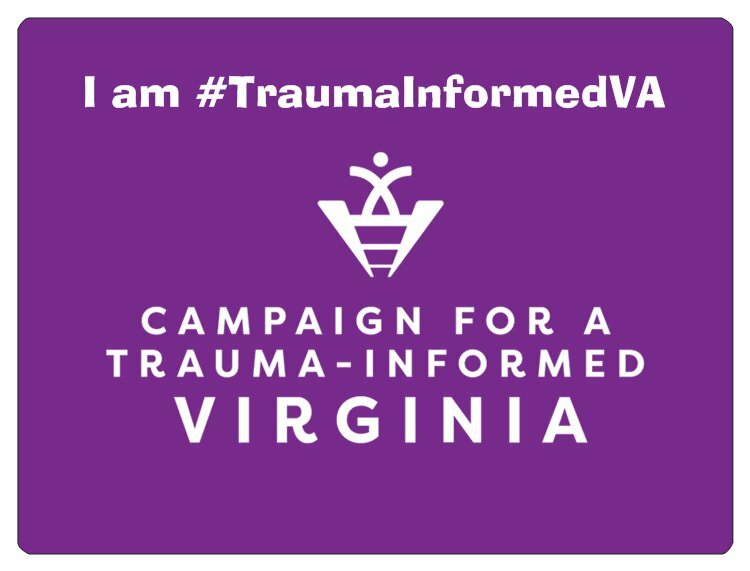 We are pleased to report progress on our Unified Agenda for the Campaign for a Trauma-Informed Virginia. On Sunday, February 3rd the House Appropriations and Senate Finance committees each released its version of the budget. We are thankful that they included many of our priorities listed on the Unified Agenda for the Campaign! Reduce the ratio of school counselors to students. The House accepted the proposed budget to increase funding for counselors by $36 million. The Senate included $12 million for school counselors. This issue now heads to the budget conference committee to determine the final amount. Improve training for school resource officers. Both the House and Senate accepted the Governor’s proposal to fund additional SROs and additional training efforts. Support the timely adoption of the Family First Prevention Services Act. The House included $851,000 to scale-up evidence-based and trauma-informed mental health, substance abuse and skill-based parenting services. The Senate included $611,000 for the same purpose. The issue now heads to a conference committee to determine the final amount. Support the integration of mental health services by establishing a pediatric mental health access program. Both the House and Senate accepted the Governor’s proposal to provide $1.23 million to establish the Virginia Mental Health Access Project (VMAP). Additional funding to the Family and Children’s Trust Fund to support trauma-informed communities. Neither the House nor Senate included our request of $250,000 in funding for the trauma-informed community networks. We are disappointed that this funding was not included and will keep working on this request in future years. Thanks to all who have advocated for these proposals. Your work in crafting this agenda and advocating for these items is why we are in a good position heading into the final budget negotiations.